One of humanity's greatest minds passed away on March 14, 2018. 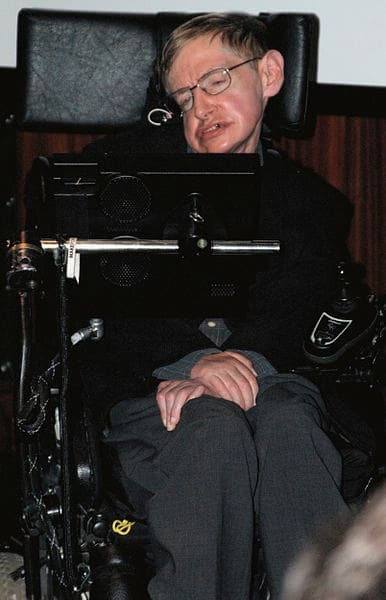 Stephen Hawking, a theoretical physicist from Cambridge University, was basically a latter-day Einstein, renowned for his theories on time, relativity, and physics. As it turns out, his final research sheds light on something that could be an absolute game-changer. Hawking was a legend in his field. It isn't easy for a physicist to become a world-famous celebrity, but that's what Stephen Hawking became. He had a knack for taking complex theories and ideas and presenting them in a way that was accessible to the masses. His seminal book, A Brief History of Time, is a must-read. It gave the average reader a glimpse into what theoretical physicists think about — namely, the history of the universe and the relativity of time. It's complicated stuff, but he made it pretty accessible. Hawking passed away on March 14, 2018, at the age of 76. He lived a long and productive life, continuing to make mainstream media appearances and interviews, as well as contributing valuable research, right up until the end of his life. His latest research was revised just before his death. Co-authored by Thomas Hertog, the paper is called A Smooth Exit from Eternal Inflation? It was last revised on March 4, 2018 — just over a week before Hawking's death. The research it contains could be invaluable. Hawking's paper deals with parallel universes. It's a heady concept, no doubt, but one that's absolutely fascinating. What if every possible outcome to every possible situation spawned a new parallel timeline? Hawking wrote about how it could actually be possible to detect evidence of a multiverse. He said in the paper that it might be possible to measure other universes from a spacecraft. It was one of Hawking's favorite pet projects. He'd written about the multiverse before and often returned to the concept, devising ways that such a theory could be tested and proven. This paper was about more than the multiverse though. Hawking's last paper also dealt with some pretty heavy stuff — namely, the end of human existence as we know it. 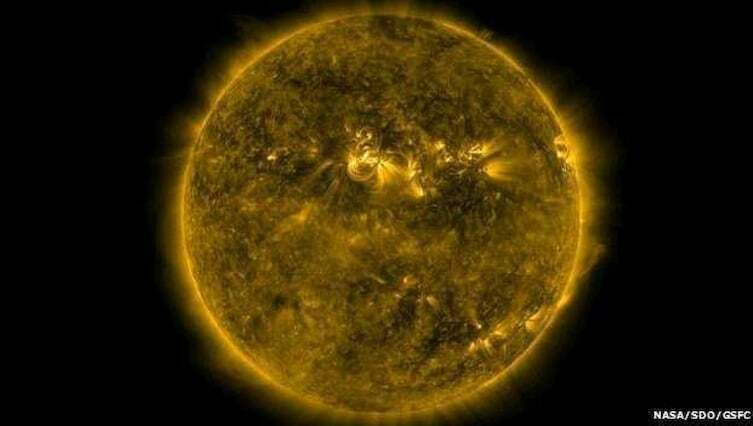 Hawking theorized that humanity will be doomed when the sun runs out of energy. This was another topic frequently explored by Hawking: What is the future of humanity? What will happen if we continue on our current trajectory? 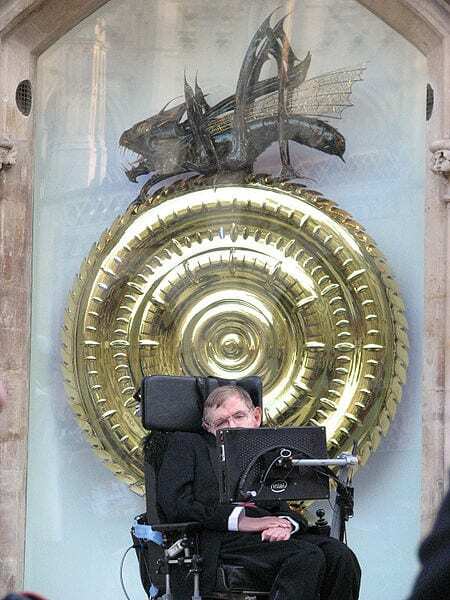 Hawking frequently spoke about the future of humankind. "In a world that is in chaos politically, socially, and environmentally, how can the human race sustain another 100 years?" he asked in 2006. He also tried to warn us about the threats we face. Whether it's too much artificial intelligence, nuclear war, global warming, or a worldwide pandemic, he did all he could to sound the alarm. Now we move forward in a world without one of our greatest minds. Rest in peace, Stephen Hawking — and thank you for everything you did to advance human knowledge.